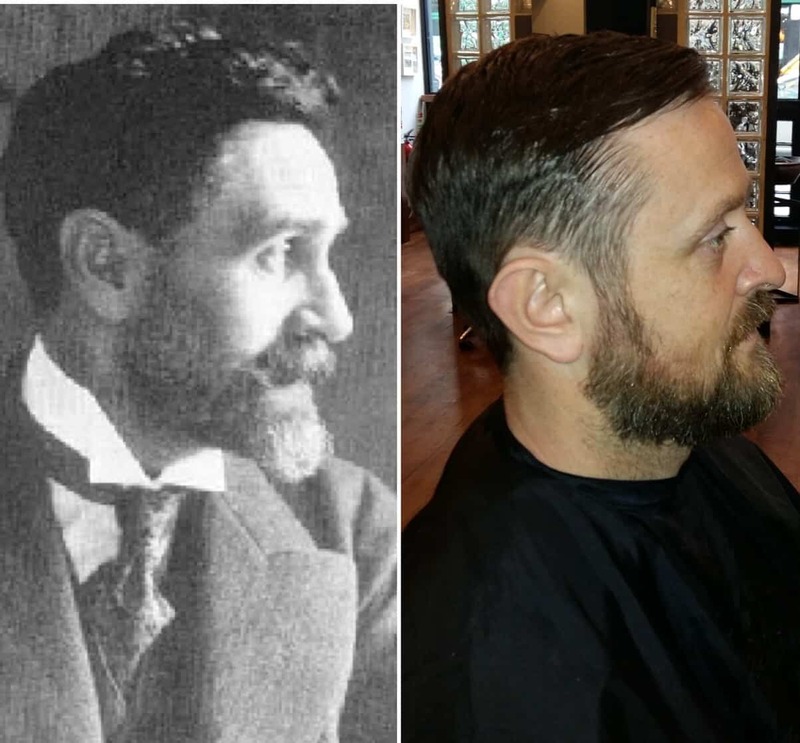 So as we look back at the 1916 rising this year I wanted to take a look from a different angle at things from then and now with hairstyles. 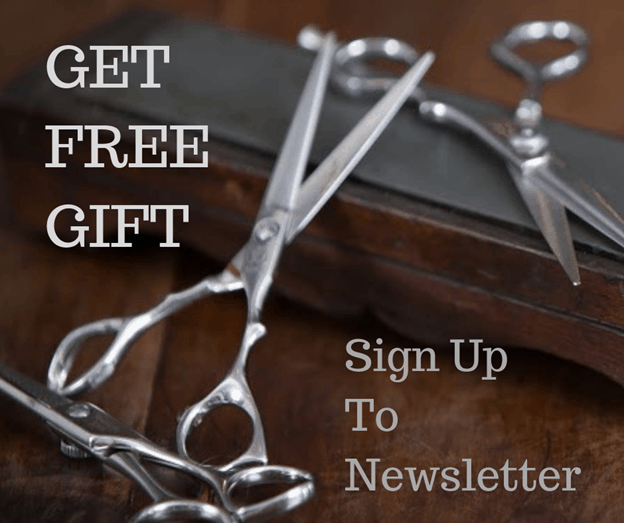 You might think modern hairstyles would be different than the style of haircuts then but things have actually come full circle with barbering in particular showing amazing similarity to the mid-1900s. The mens haircuts are quite classic today with very neatly combed and styled with shine galore as they would’ve been back then. 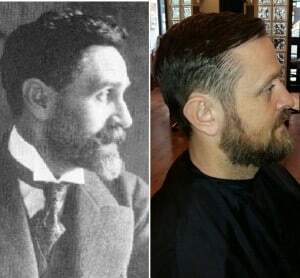 Beards are a massive part of male grooming these days and yes again moustaches and beards featured heavily back then. Here are some then and now photos to compare for just a bit of fun!